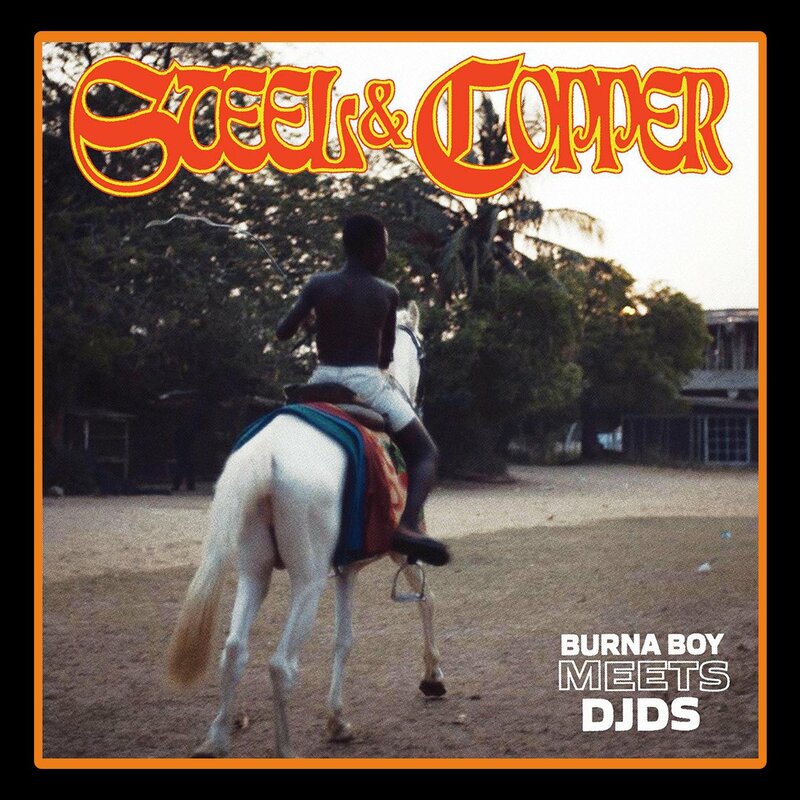 Burna Boy has linked up with American producer duo DJDS to drop a surprise EP called Steel & Copper. This new drop finds Burna Boy showing off his versatility as an artist as he raps and harmonizes some heavy hitting on acoustic instrumentals. The whole project carries about 4 tracks in total. The producer duo, DJDS, have previously worked with Kanye West on his Life of Pablo album and last year released the album Big Wave More Fire , which featured artists such as Vic Mensa, Khalid, The Dream and more.